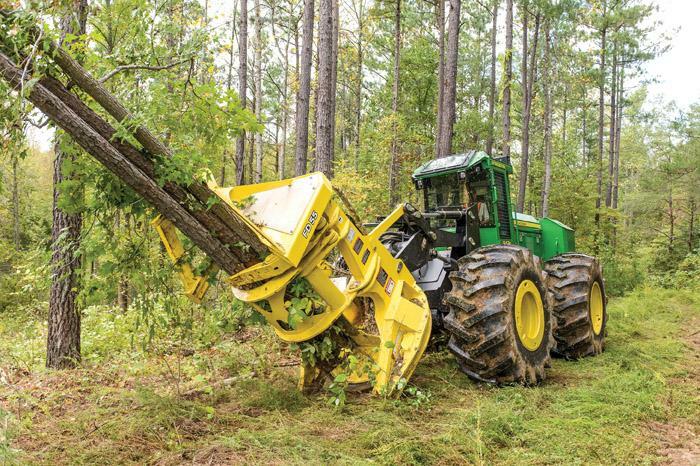 Southern Loggin’ Times’ January issue spotlights two generations of a Georgia logging family, the Vickers & Sons, who have added several new pieces of equipment recently to their two woods crews. 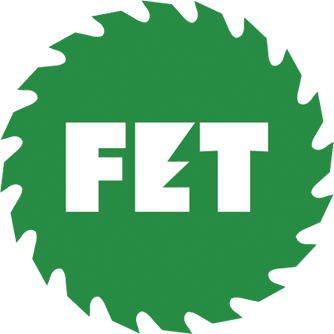 Strengthening markets open the door for the West Virginia logger of A&M Logging to mechanize and expand production. Despite challenging times, Ricky Carter and his sons say sawdust is in their shoes and in their hearts. 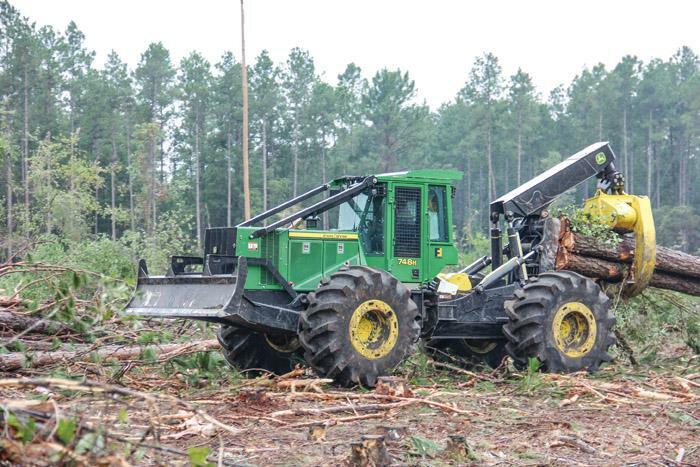 In the January 2013 issue of Southern Loggin’ Times, Associate Editor David Abbott utilizes the Southern Stumpin’ section to discuss a problem that is becoming more and more prevalent in forestry and logging: timber theft. Abbott interviewed several reputable loggers and foresters regarding the issue, all of which seemed to come to the consensus that there needs to be more laws and stricter punishments for those who knowingly engage in timber theft. As the title of the article suggests, timber theft is a shameful but common occurrence today. Southern Loggin’ Times Associate Editor Jessica Johnson heads to Willacoochee, Georgia to spend some time with Vickers & Sons logging operations. Owned and operated by Donald, Kevin, Rodney, and Jamie Vickers, the company prides itself on its family-like relationships and strong faith. 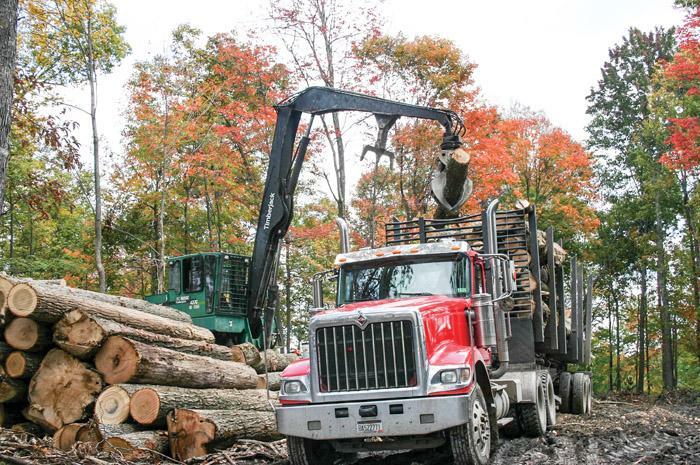 Vickers & Sons operates two crews, one specializing in thinnings and one specializing in clear-cuts. The company recently added several new pieces of John Deere equipment to their two crews. The Vickers family and crews are representative of many southern logging jobs: good, solid and hardworking people with a strong sense of pride and a lot of faith. Southern Loggin’ Times Contributing Editor Jennifer McCary visits A&M Logging in Union, West Virginia, an operation that is well known for its exceptional job of wood utilization. “I figure once I’ve sunk a saw in it, I’ve got money invested in that whole tree so I take out all that I can,” commented owner Michael Boggs. 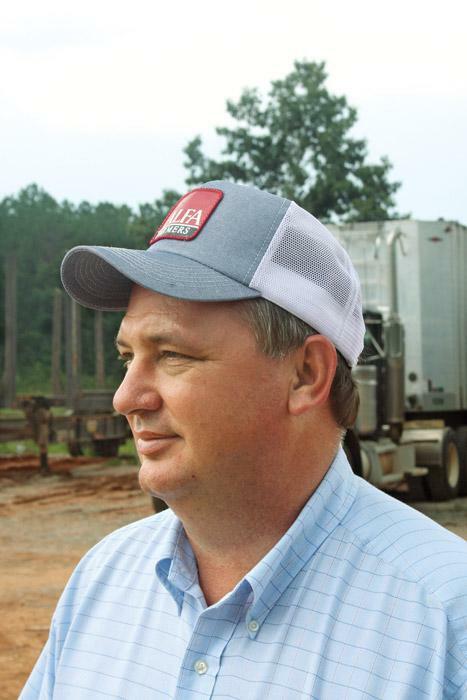 A&M Logging has been able to add new equipment and expand production over the past year, citing a strengthening housing market and fewer loggers in the West Virginia woods as contributing factors. Boggs currently runs a five man crew that includes his father, James, and delivers wood to Allegheny Wood Products. 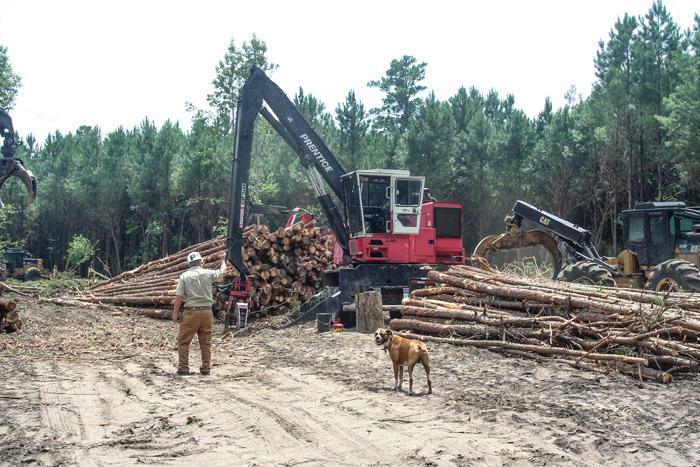 Southern Loggin’ Times Associate Editor David Abbott travels to Walterboro, South Carolina to highlight Carter Logging, who, despite challenging times, remains loyal and true to their trade. 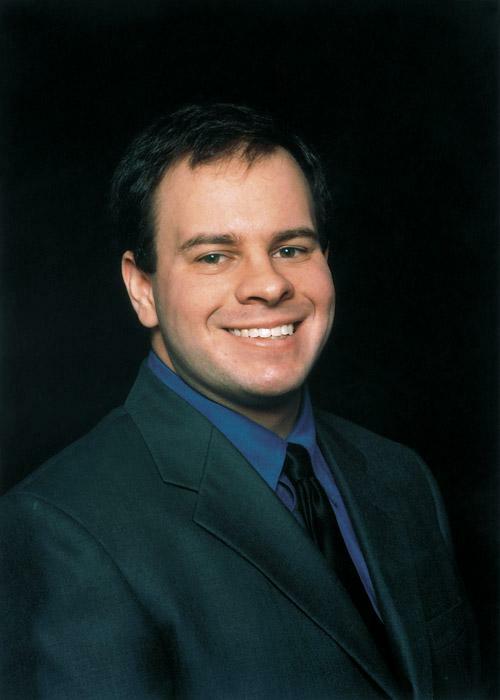 Owned by Ricky Carter, the company currently fields a single crew, which includes his two sons, Jonathan and Jeremy. The operation harvests mostly pulpwood for Whitewood, Inc., who is an International Paper supplier. In the midst of a recovering economy and ever changing markets, Carter comments, “You get sawdust in your shoes and you just love it. My boys are the same way. It’s just in your heart.” A sentiment shared by many southern loggers, we’re sure.